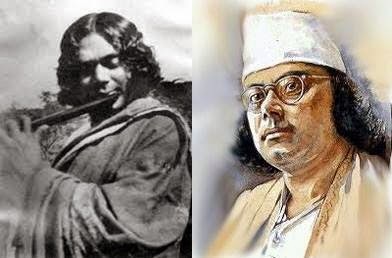 The country is celebrating the 116th birth anniversary of the great revolutionary poet Kazi Nazrul Islam today. Nazrul fought against British rule, casteism, religious bigotry, womens' oppression, and other social evils. Nazrul's impassioned activism for political and social justice earned him the title of 'The Rebel Poet'.